Those of you who have been following us for the past couple of years know how much we love and support our local indie teams. Some of them, like Gungrounds, have been making great games under the Croteam Incubator banner, and this April 2nd will mark the release of another gem – Serious Sam: Tormental. It gets better, though. 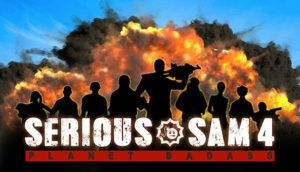 The early alpha build of Serious Sam: Tormental is available completely free via Itch.io right now. So jump in and get a taste of what’s to come. At its core, this is a 3D rogue-lite top-down shooter that will take you deep into the mind of Sam’s greatest foe – Mental. Be sure to check it out on Steam, and add it to your wish list while you’re at it. SCUM update 0.1.27.12125 is live! The general rule is – you don’t patch your games on Friday. But, Gamepires are a crazy bunch so that’s exactly what they usually do with SCUM. They like to live on the edge. To be fair, it’s been all good so far, so we won’t judge. We’ll jump in the game instead. There’s much to enjoy. For one, you can visit a new place, the Coal Mine, but that’s not all. 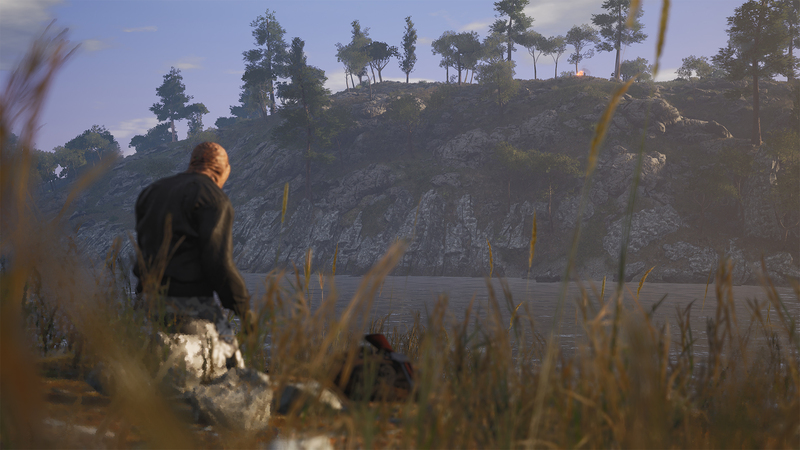 SCUM got many smaller islands around the main one. You should go there, who knows what they hide. There are more new additions, of course, along with many tweaks and fixes. Finally, this update marks the beginning of a brand new weekly comic series that will help you understand the lore behind SCUM. We’re proud to announce that Croteam’s partnered up with Croatian game-dev veterans 2×2 Games to create Unity of Command II, a sequel to the cult classic wargame Unity of Command: Stalingrad Campaign. With the transition to 3D graphics, new features like Headquarters and refined core mechanics, as well as some new additions like supply hubs, road networks, and fog of war, 2×2 Games and Croteam are ready to take this operational-level wargame to the next level. “We’re extremely happy to finally announce Unity of Command II. We have been working hard on making a sequel ever since the work on the first game was wrapped up. We can’t wait for everyone to jump in later this year and see the evolution in our vision of operational wargaming,” said 2×2 Games CEO, Tomislav Uzelac. Unity of Command II is scheduled for a Q3 2019 release. To stay up to date with all things Unity of Command II, wishlist the game on Steam today.